A Buff & Hensman Masterpiece. The Hollis House, 1978 by Conrad Buff & Don Hensman FAIA. 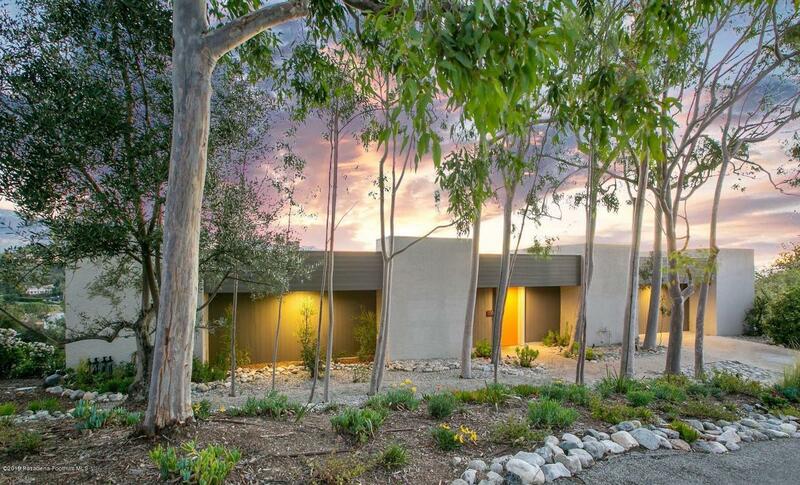 This architectural home is located in the hills above Annandale golf course with breathtaking panoramic views of Pasadena's beautiful skyline and the San Gabriel Mountains. 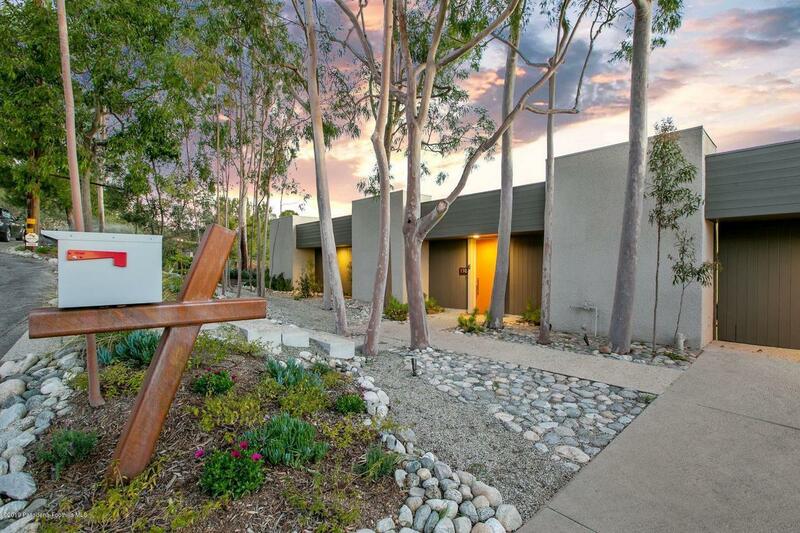 As you enter the home through a private courtyard you are taken by the signature architecture of Buff & Hensman which include clean lines, symmetry, open floor plan and light filled rooms. The wide stairway leads you to the an amazing living room with 12' ceilings, built in cabinetry, gas fireplace and 10' glass doors that take you to the deck that has breathtaking panoramic views. This home has been meticulously restored and updated with today's modern features yet with keeping the integrity and character of the architecture. Featuring 3 bedrooms 2 with their own private deck & views, 2 bathrooms, and gourmet kitchen. 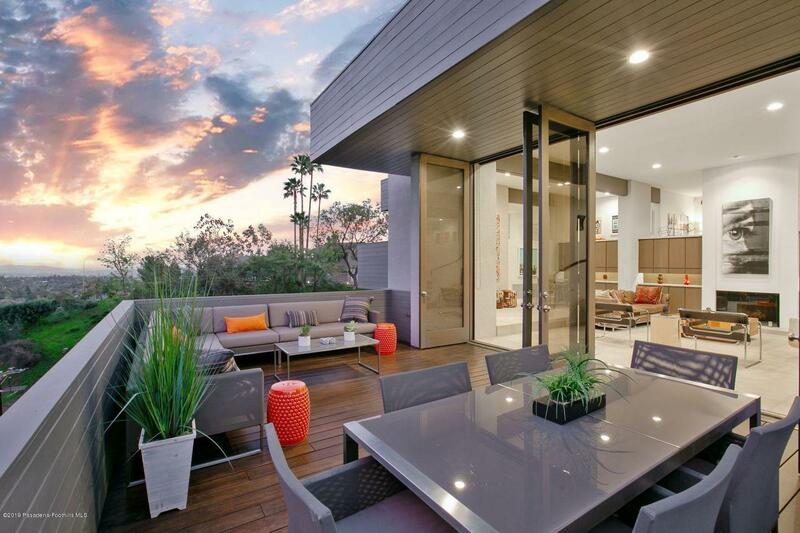 This is a one of a kind home that exudes sophistication and perfect for entertaining. Sold by Michele Clevering BRE#01787295 of Ramsey-Shilling Assoc. 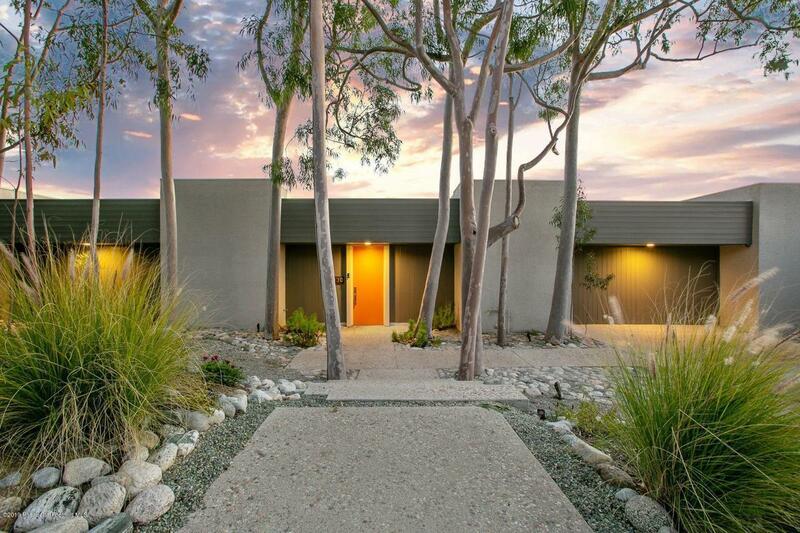 Listing provided courtesy of Josette Wolf DRE#01787295 of Coldwell Banker Residential Brokerage Company.